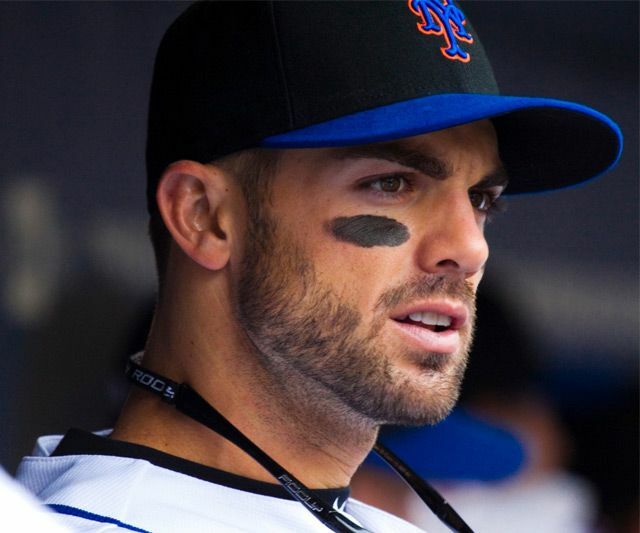 The Greedy Pinstripes: Spring Training Around New York: Could David Wright Retire? Spring Training Around New York: Could David Wright Retire? Good morning everyone and Happy Saturday to you all. The New York Yankees aren’t giving me much to talk about in all honesty so this morning I wanted to broaden my horizons a bit and expand at least to another borough of New York and talk about the “other” captain in the city, David Wright. Wright injured his shoulder again this spring a shoulder that has nagged him for a few seasons now, leaving many to wonder if the 34-year old New York Mets third basemen would retire. This caught my attention and I wanted to talk about it… so I will. New rules and such, putting more of “me” into this site. .
Wright’s shoulder was sore after his first throwing session of the spring which is concerning for both Wright and the Mets given his recent injury history with his right throwing shoulder. Talks of moving Wright to first base had even been made public due to the severity of the shoulder injury but he had to prove he could throw before any of those talks came to fruition. One throwing session and two visits to two different doctors later and Wright was once again shut down with a serious shoulder impingement. Wright claims to be working out at the team’s minor league complex as he tries to keep his body in shape but at some point the team, and Wright, are going to have to make a decision on this thing. Wright played in just two games as a designated hitter for the Mets before a neck surgery ended his season prematurely in 2016 and all signs point to him missing a huge chunk of time again in 2017. At 34-years old you have to start wondering if it’s worth trying to come back or if it’s better to ride off in the sunset while you can still presumably life your arms above your head. The future may be now for Wright and it may be time to walk away. His body is presumably trying to tell him to walk away… but will he listen? Wright seems to still enjoy and love the game of Major League Baseball so I truly doubt that he will retire, and he is definitely saying all the right things about the whole situation, but like the New York Lottery…. Hey, you never know. Finally, Something Yankees Related Today!!! So It Seems.... Raid Me Bro!